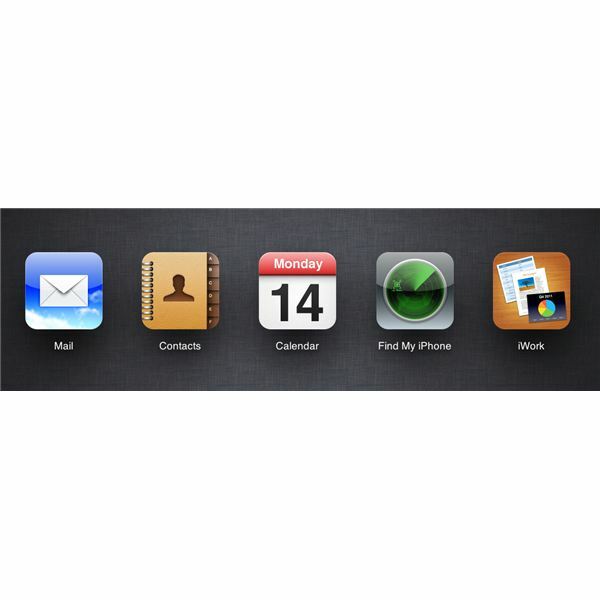 iCloud is Apple’s replacement for MobileMe. It takes some MobileMe features and adds to it. What are these old and new features and how much will it cost you? Read on to find out how to use iCloud with your Mac. 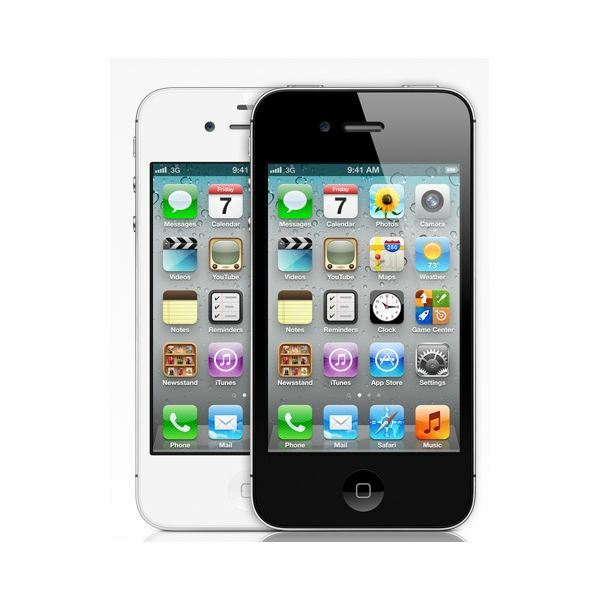 Earlier this month Apple released iOS 5 for the iPhone, iPad, and iPod Touch. It is packed with features, and here are some of the best. Do you have an iPhone? If so, you also have access to Apple’s iCloud service which is packed full of free features that you can take advantage of. 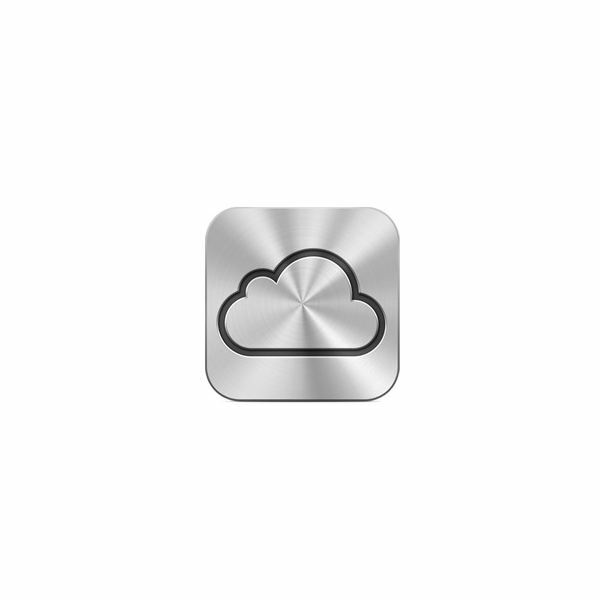 Read on to find out how iCloud can work for you and your phone. 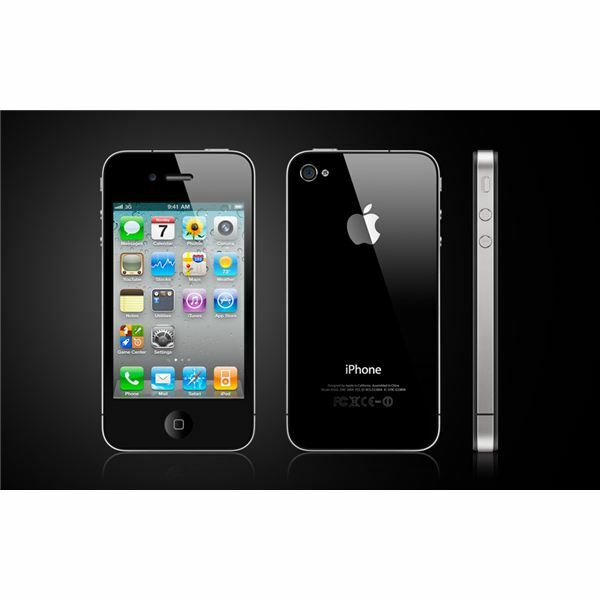 The iPhone 4S is the latest iPhone model released by Apple. While it has some new features many people think it is lacking. What features are missing from the new iPhone? Read on to find out. 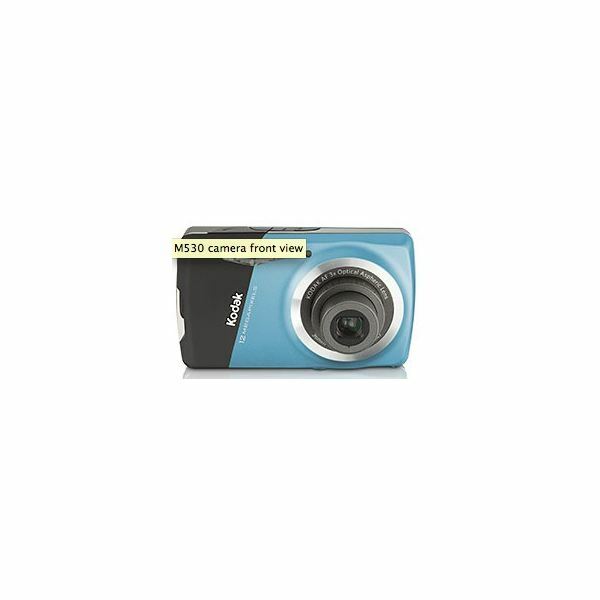 Are you in the market for a compact digital camera? 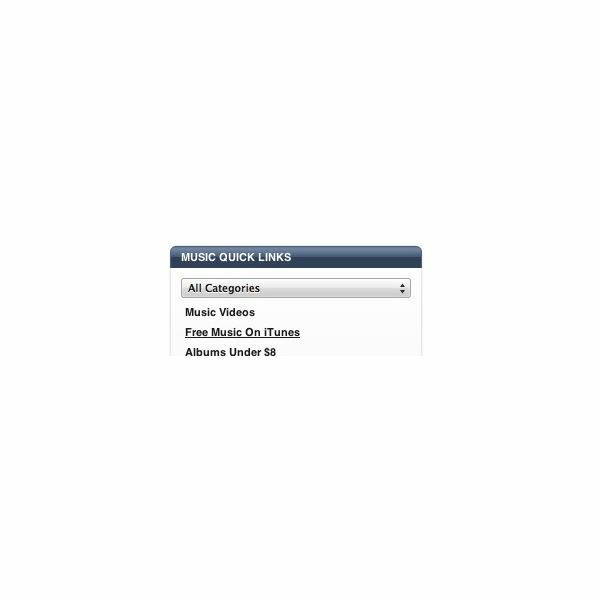 What should you be looking for in features? What models and brands should you consider? Here are a few suggestions. 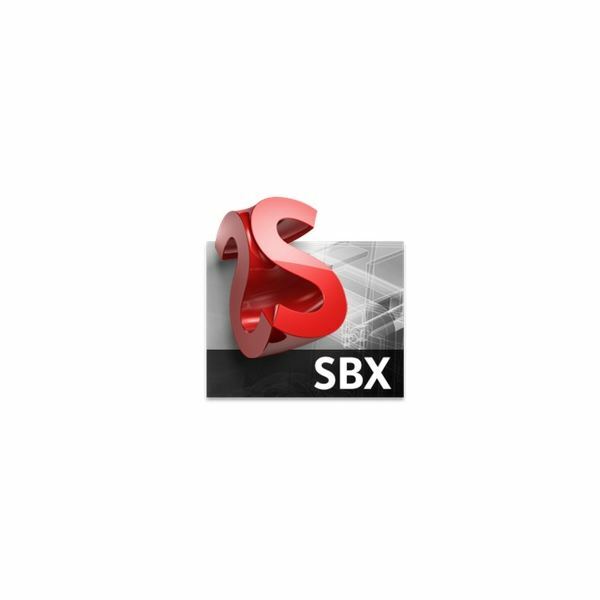 Do you like creating artwork on your Mac, but can’t afford high priced software? Well, these app will let you create some great artwork on your Mac for less than $100. In some cases they are FREE! Want to create an online photo gallery with a few clicks of your mouse straight from your camera? With Image Capture you can do just that. Will There Ever Be a Budget iPhone? Would you like an iPhone but can’t afford one? Well, if you believe the rumors, there might be a low cost iPhone coming out in the near future. What will it be like? Different rumors say different things. Do you ever find yourself using basic functions of your Mac like screenshots or the clipboard and wishing you could do more? Maybe it is quickly renaming a screenshot, or having more than one clipboard. 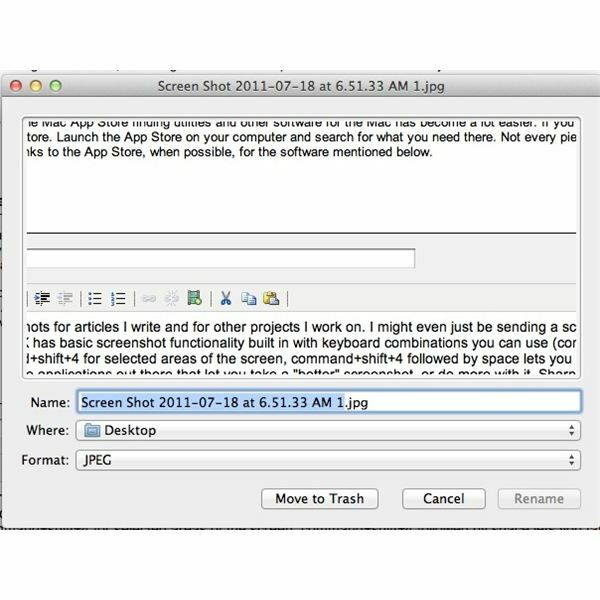 This article will tell you how to do that and more with some great Mac utilities. Should I Upgrade to Lion or Keep Snow Leopard? 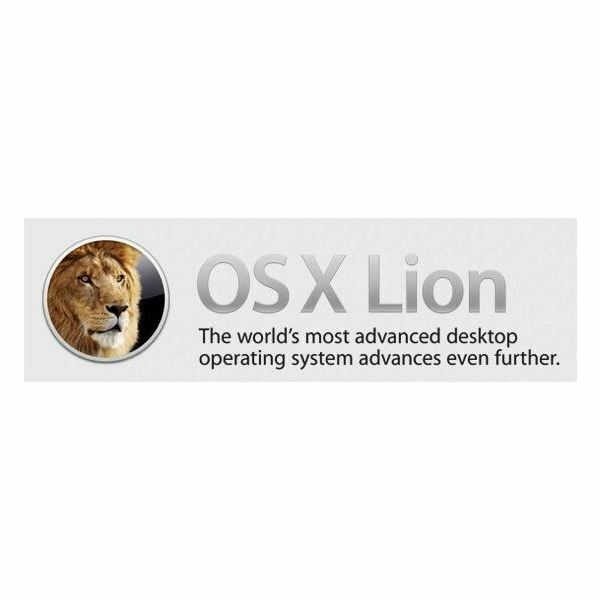 Apple’s newest version of OS X, Lion, has just been released. Should you jump on the ship and upgrade your machine? Here are a few things to consider before spending your money on the upgrade. Are you wondering how you are going to share photos and movies with family and friends when MobileMe is shut down and replaced with iCloud? You won’t be able to use iCloud with your MobileMe gallery. 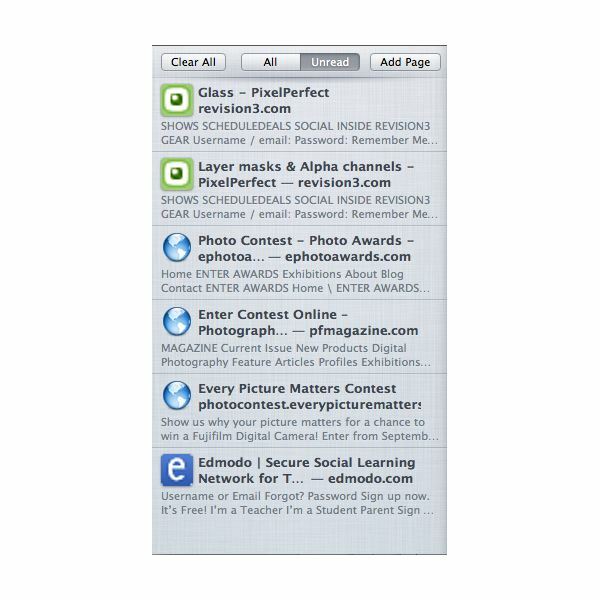 Here’s a great and free solution called Posterous. 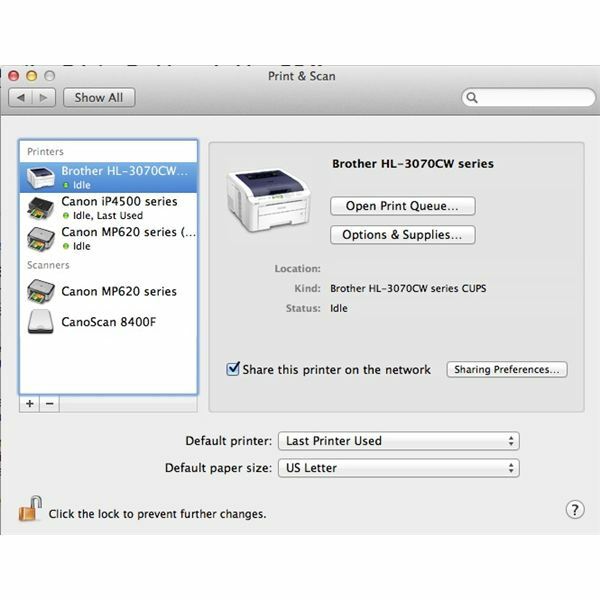 Have you ever found yourself having to convert a graphic image into another file type and either you have to open Photoshop for such a small task, or you don’t have a graphic converting program on your Mac? If you have this article is for you. 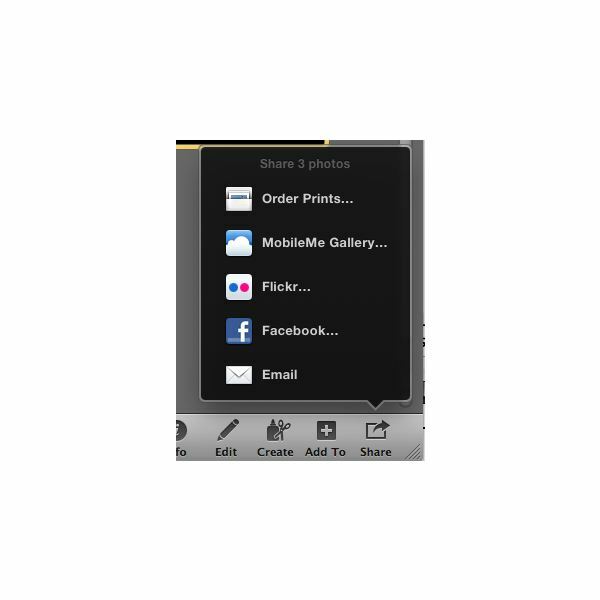 Do you email photos through iPhoto? 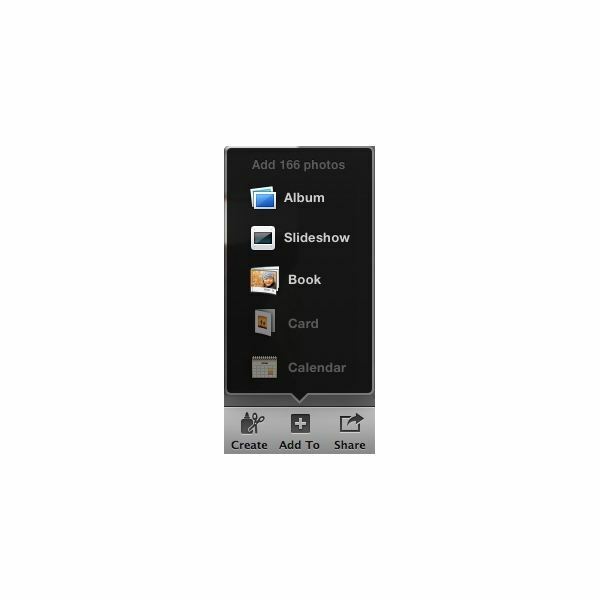 If you do, you might have noticed some major changes in iPhoto ’11. 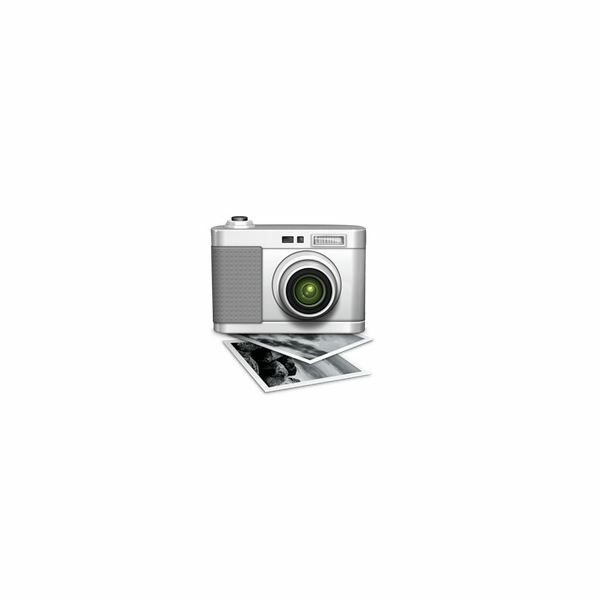 How do you email photos in iPhoto ’11? Can you email photos the old way? Read on to find out. Every so often I need to convert a video file into a format for my iPad and AppleTV, but I don’t have the software to do the conversion. 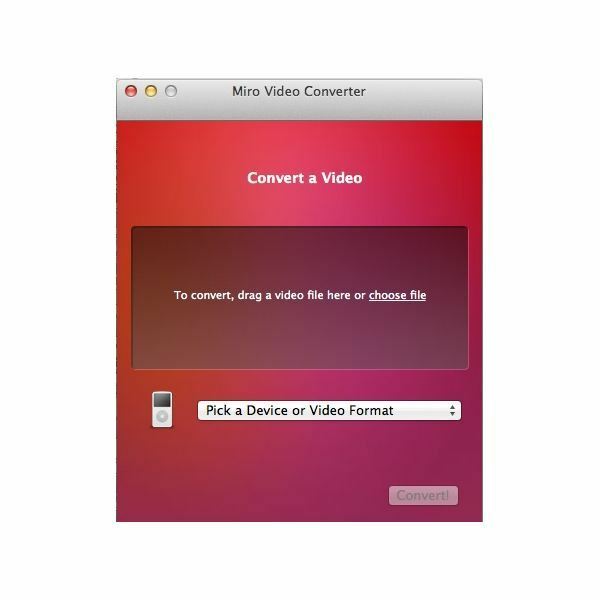 Maybe I should say didn’t have the software, because once I found Miro Video Converter my video conversion problems were solved. Do you find yourself visiting the same website over and over again? Wouldn’t it be nice if that website was a standalone application? 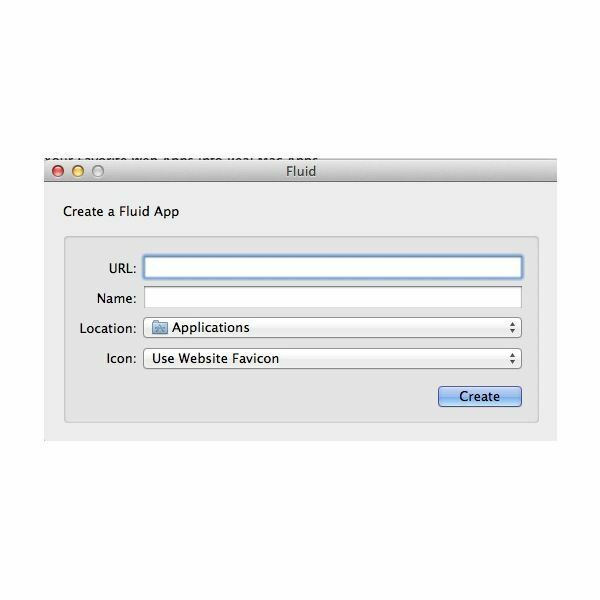 Read on to find out how you can turn those frequently visited sites into their own application. In versions of iPhoto before iPhoto ’11 you could start a project with a blank book and drop the photos you want to use into the book. iPhoto ’11 removed that feature and you can no longer create a blank book. Here are a few work-around to that problem.